The newest Boxer series AEC-6638 has been introduced by AAEON and it utilizes Intel® Core™ i5 processor. 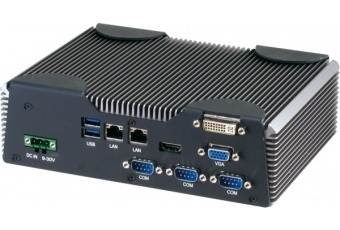 This condensed Embedded Controller is a fanless controller with the latest Intel® processor and chipset. The cutting-edge technology has been equipped to the AEC-6638 to satisfy the versatile demands of Factory Automation, Data processing, Fleet management, and Data management.